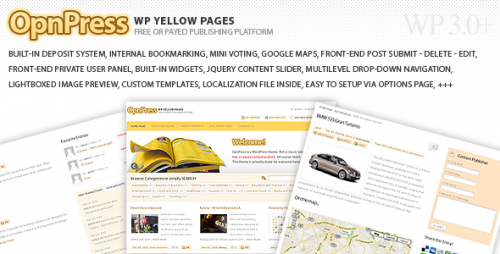 We all know that WordPress is a widely used blogging platform on the web. 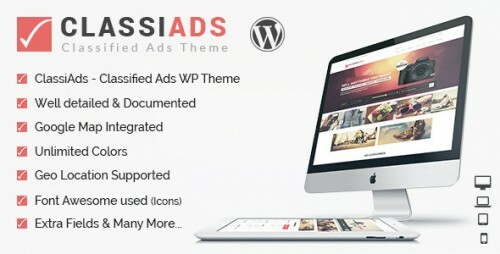 What you might not know is that there are some magical themes out there you can use to turn your WordPress blog into a classified adverts website. While your typical blog or website has basic elements that can be customized to suit your needs – a classified site is a totally different undertaking. Powered by WordPress, these classified themes will give you a complete solution for a great functioning and looking website. 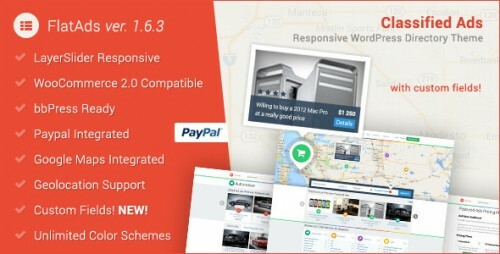 Here, are comprehensive list of the best classifieds WordPress paid themes for general classified, job boards, automotive websites and other functional directories. Most of these themes are highly customizable with unlimited color variations, font variations, custom homepage layouts and much more. 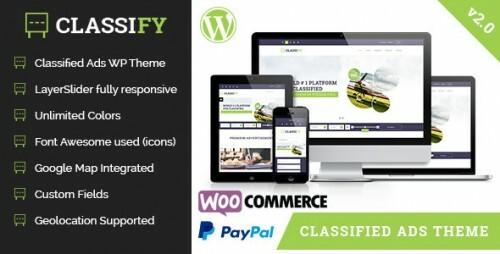 The Classify is a Premium Classified WordPress theme, super flexible and has a fully responsive design (try resizing your browser). Built with HTML5 and CSS3. A lot of thought and care were put into Classify making it a pleasure to use. Ultimate Directory WordPress Theme is a content focused Directory Portal that can be used to list any type of business entity or activity. 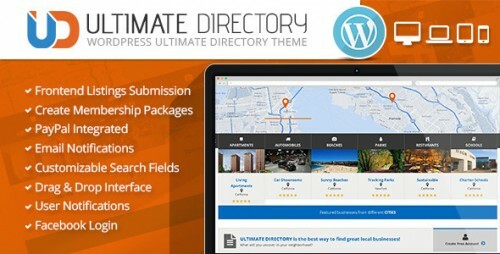 It allows you to build local directories, business provider listings, Yellow-Pages style business directories, Yelp-like review sections, and much more. 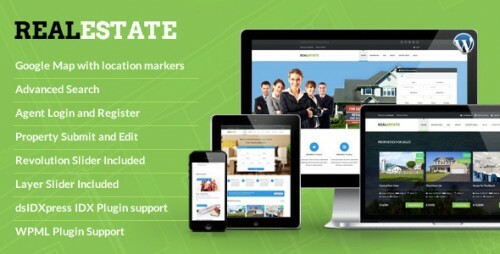 Real Estate is a Responsive WordPress Theme for full-feature real estate website and Portal. It has nice & clean design and it adds special integration features like property info, photos, Advanced Search, Google Map with property location markers.